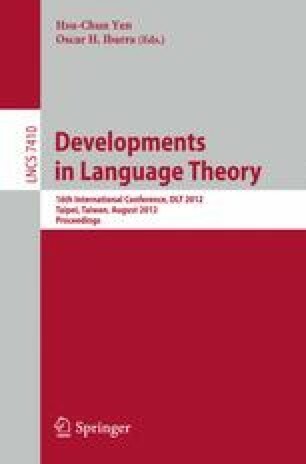 The paper characterizes the family of homomorphisms, under which the deterministic context-free languages, the LL context-free languages and the unambiguous context-free languages are closed. The family of deterministic context-free languages is closed under a homomorphism h if and only if h is either a code of bounded deciphering delay, or the images of all symbols under h are powers of the same string. The same characterization holds for LL context-free languages. The unambiguous context-free languages are closed under h if and only if either h is a code, or the images of all symbols under h are powers of the same string.